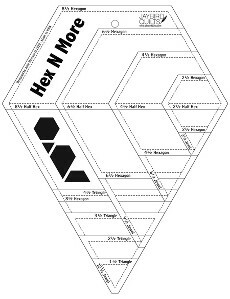 For use with the Hex N More Ruler. 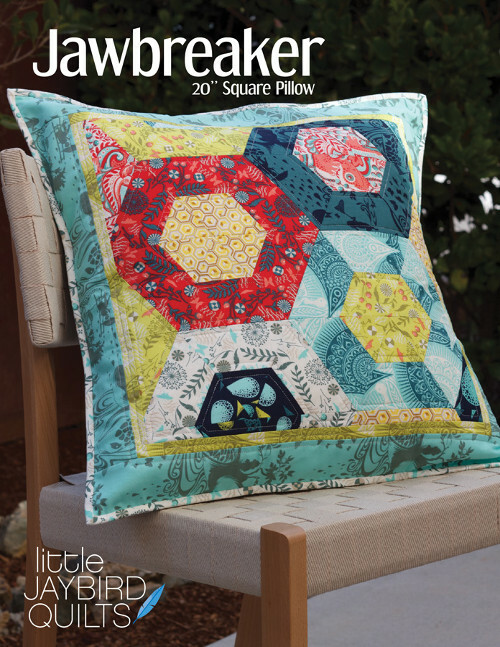 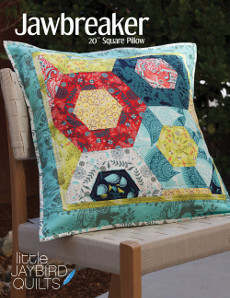 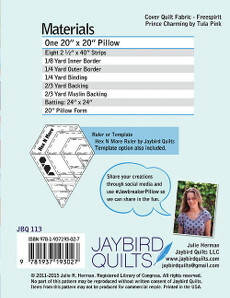 Make a beautiful 20in x 20in square pillow with just eight 2.5in fabric strips. Full information on the materials required for this project are detailed on the back cover of the pattern (please click on image to see a copy of the back cover).